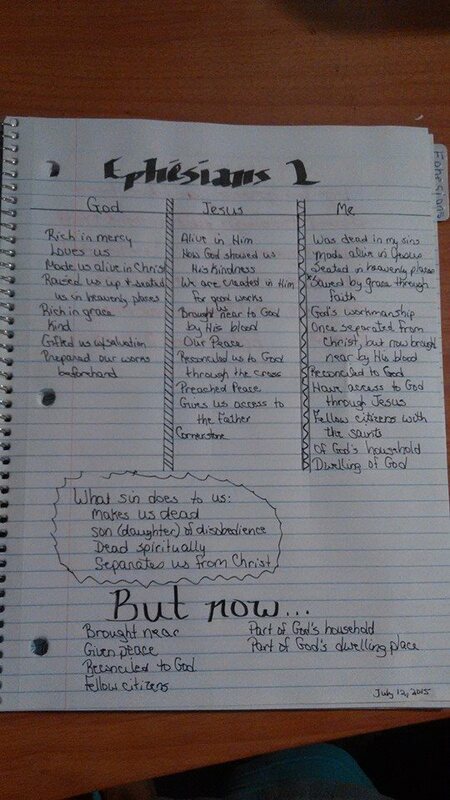 I want to introduce you to Tammy who was kind enough to let us snoop inside her Bible journal. 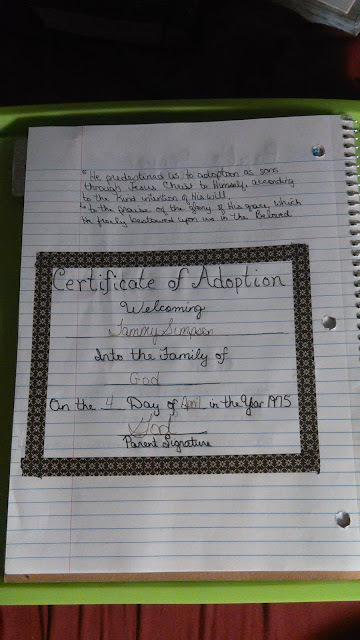 I love Tammy's simple creativity and how she makes the study her own. But she can tell you better than I. 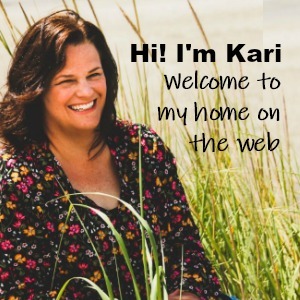 Thanks for sharing with us Tammy! I am 50 years old, divorced, and have two beautiful grown daughters. I accepted Jesus as my savior at the age of 9 and was blessed with Godly parents. In my younger years and into my teen years, I was in active in GMA’s (Girls Missionary Auxiliary) in our church. 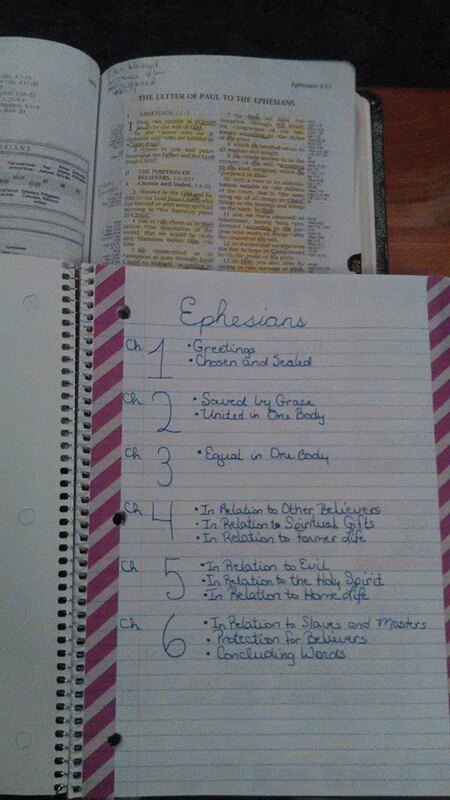 We had a handbook with different levels and in each level we had to memorize verses and read biographies about people in the Bible. When we passed that level we had a ceremony where we received recognition for what we had learned. That was my first introduction to reading the Bible. I grew away from church a bit after high school and in the early years of my marriage. I have done inductive Bible studies in the past and I really like doing them, but this is my first Journal and Doodle study and I must say that I really like the fact that I can work on them if I even have just 15 minutes and get a lot out of what I studied. If I have more time, I can do more. 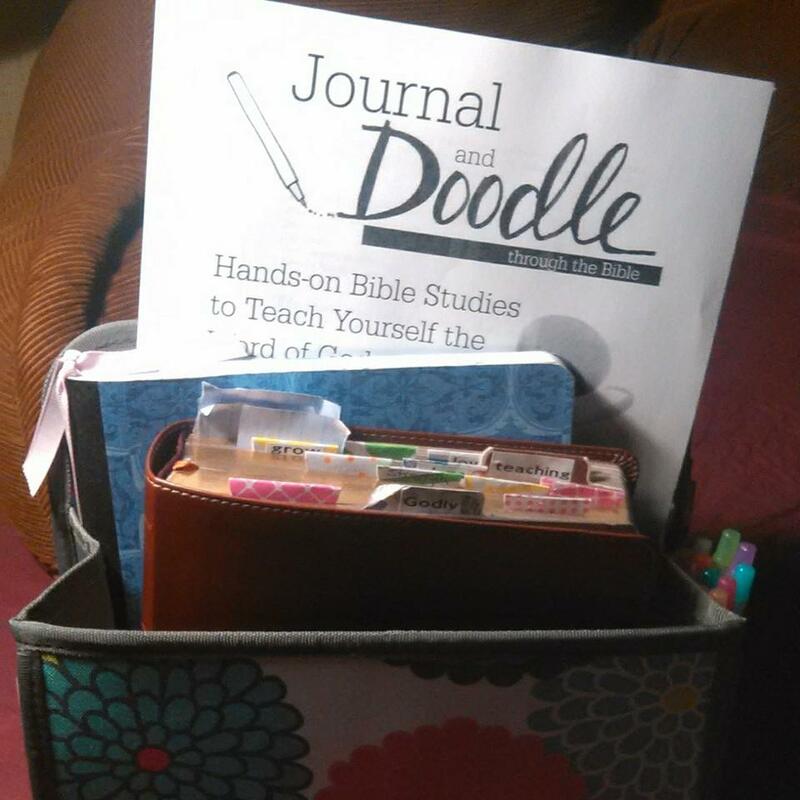 I like the doodling and journaling as it helps me commit what I learn to memory. 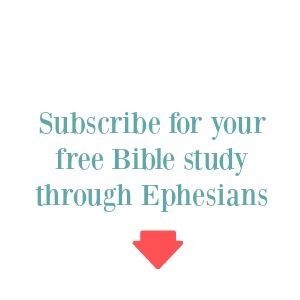 I look forward to spending time in the word more now. 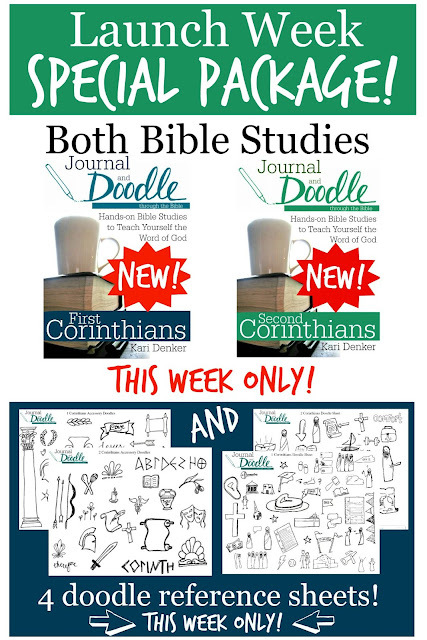 The newest Journal and Doodles studies through Corinthians are out now and this week only they are available at a special price of $10 with free bonus doodle reference pages! I loved the adoption certificate too!